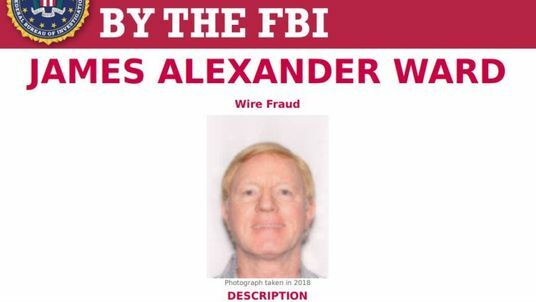 The FBI has listed a Scottish man as one of its "most wanted" for his involvement in a precious metals fraud scheme. James Alexander Ward, who is also known as Jamie D Ward, is thought to have been on the run since 2012. He was charged with "wire fraud" in 2012 over alleged crimes committed in Florida between 2007 and 2010. He is accused of running a firm called Kastle & Hawk Inc, which took some $400,000 (£310,000) from people hoping to invest in gold, silver and platinum. But he is alleged to have pocketed the cash and spent it on himself. Originally from Glasgow, Ward, 64, is known to have spent time living in Miami Beach, Florida, and it is thought that he could be now in the US, or anywhere in the UK, Canada or Mexico. 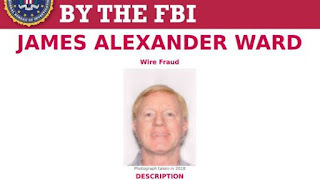 In a photograph the FBI says was taken this year, he is pictured with dyed blonde hair - but officials say "he may change his hair colour frequently". They describe him as a "securities broker" who is about 5'8" tall and white with hazel eyes.